Razor, the company that bought Nextbit has already announced the Razor Phone. Now the company is working on 2nd generation of Razor Phone. The next device from Razor will be called the Razor Phone 2. 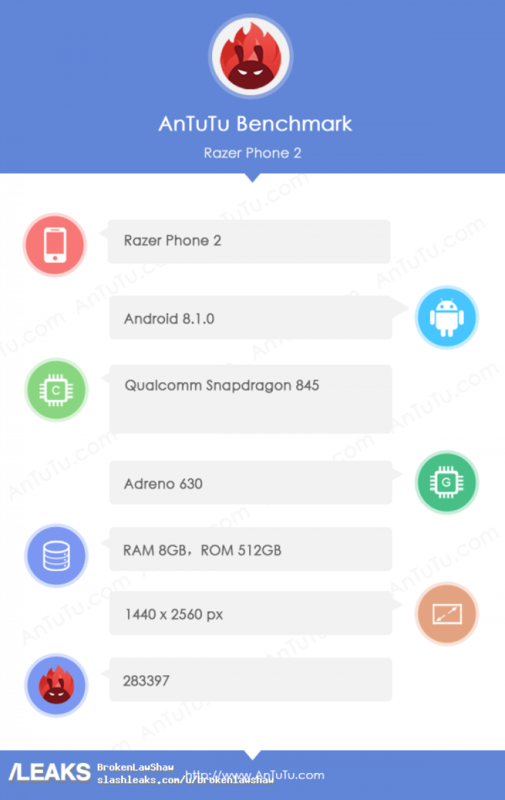 The upcoming Razor Phone 2 is now spotted online. The device is now spotted passing through the benchmarking site AnTuTu.